Hidden away, just off the US 101 at Exit 50, you’ll find Camarillo’s newest Premier Beer + Wine Bar! Here at The Local, we offer a unique culture influenced by our Irish heritage and centered around a casual, friendly atmosphere. 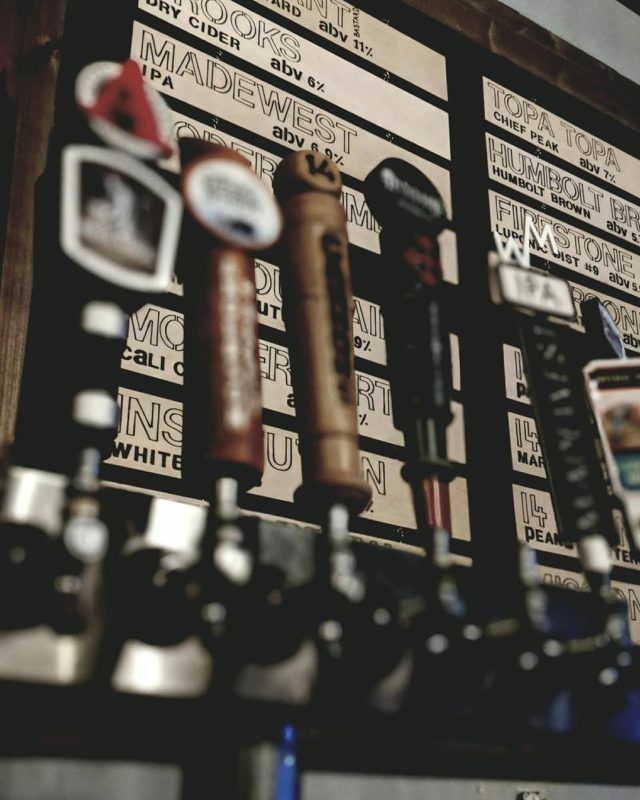 Sit back and enjoy cold refreshing beer from one of our 16 rotating taps. With ample TV’s, a 120″ projector screen and surround sound, kick back and watch today’s biggest sporting events in style! While you’re here, play your favorite songs on our jukebox or challenge your friends to a game of pool. Whether you’re looking for your favorite beer or perhaps something new, we’ve got you covered at The Local! Copyright 2018 - The Local - California Pub Ventures, LLC. All Rights Reserved.